It happens sometimes that we just want a smartphone that does not cost much but still offers a number of features and handles basic tasks with ease. Then the Homtom HT37 smartphone should be one of the mobile phones on your radar, with features like fingerprint sensor, 4G LTE and a capable processor. The Homtom HT37 comes with a nicely built design although there is nothing unique about it because of the resemblance it shares with other smartphones. However, the smartphone has a well built quality design despite the plastic used, durability is ensured. 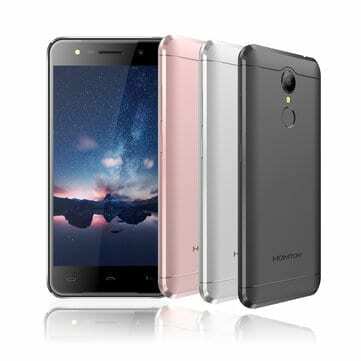 With a weight of about 161g and a thickness of 8.9mm the Homtom HT37 is more or less like other phones. 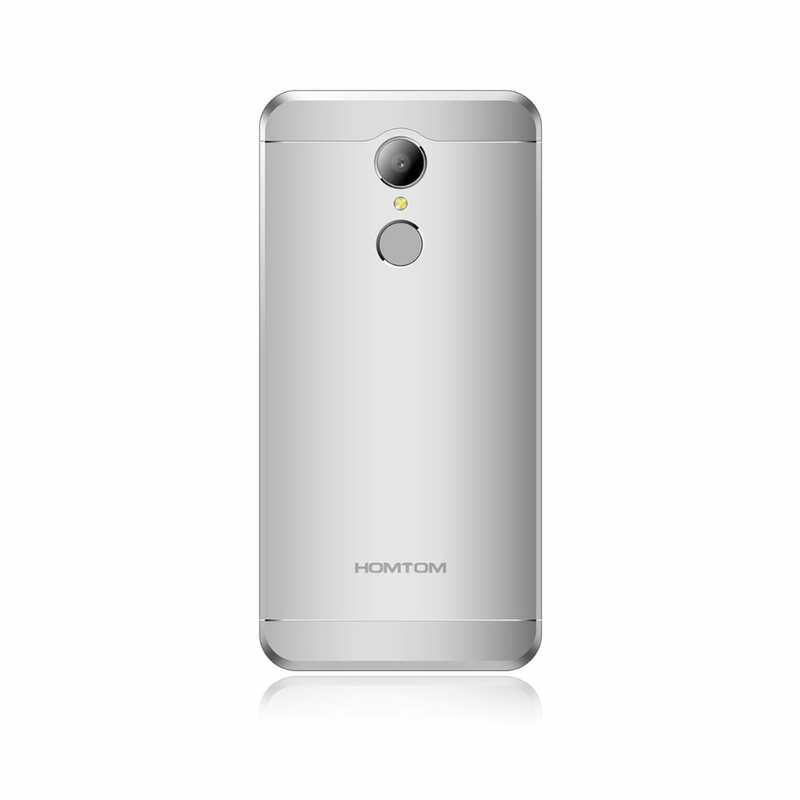 In terms of visuals the Homtom HT37 as expected features a 5.0-inches 1280 x 720 pixel resolution IPS LCD display. For a smartphone of this calibre you can not ask for more than an HD display which is what the smartphone offers. Also, the Homtom HT37 features a pixel density of 294ppi and a 16:9 aspect ratio. For a low budget smartphone, there is really nothing much to expect has you can only expect a decent picture quality from them. The Homtom HT37 rear camera comes with an 8MP sensor interpolated to 13MP which is capable of capturing decent picture and also records 1080p videos @30fps. For selfie there is a 2MP front camera interpolated to 5MP which handles thing quite well but you should not be looking forward to stellar images here. Homtom HT37 comes with a 4 core MediaTek MT6580 SoC which runs at 1.3GHz alongside a single core ARM Mali-400 GPU. This should be able to provide just enough to cater for basic day to day app running and a smooth performance provided heavy usage is not involved. In addition, there is a 16GB built-in storage for storing your files, music, videos, apps and so on and can be expanded to about 64GB using a memory card. You also get 2GB of internal memory for app multi tasking and to ensure that your smartphone runs with minimum glitches. It also runs Android 6.0 (marshmallow) per-installed but can also be upgraded to the Android 7.0 Nougat. 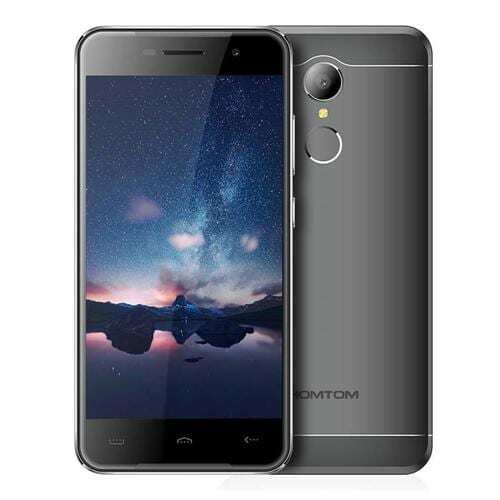 The Homtom HT37 is available in leading online retail outlets in Nigeria and a number of other countries around the world for a price has low as 24,000 Naira to 32,000 Naira depending on the vendor and shipping arrangement among other things.